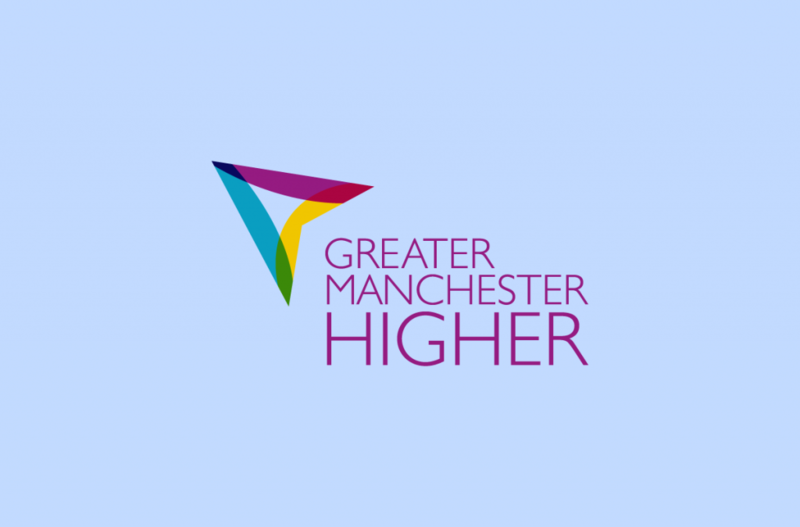 This visit day is aimed at students who like to live life in the fast lane. Automotive Engineering is an exciting and fast-paced course and career path, giving students to get close to the action. Students from the University of Bolton have worked trackside in races around the world, including winning the Dubai 24 Hour! 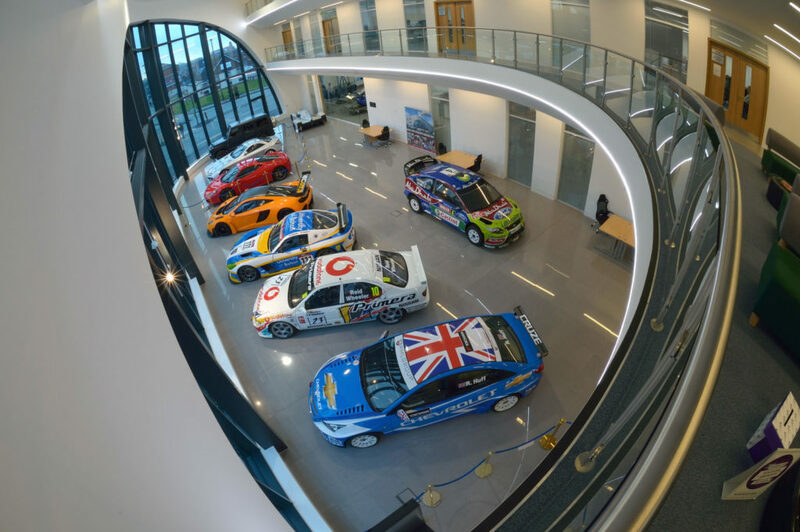 On this visit day, students will have the opportunity to tour the brand new National Centre for Motorsport Engineering and take part in hands-on interactive workshops in our brand new facilities. Students will also have the opportunity to learn more about Higher Education and have a free lunch. This day links into Gatsby Benchmarks 4 and 7.